James first found yoga as an actor, and it was this transition to body-based awareness that awakened the need to explore this limitless practice further. 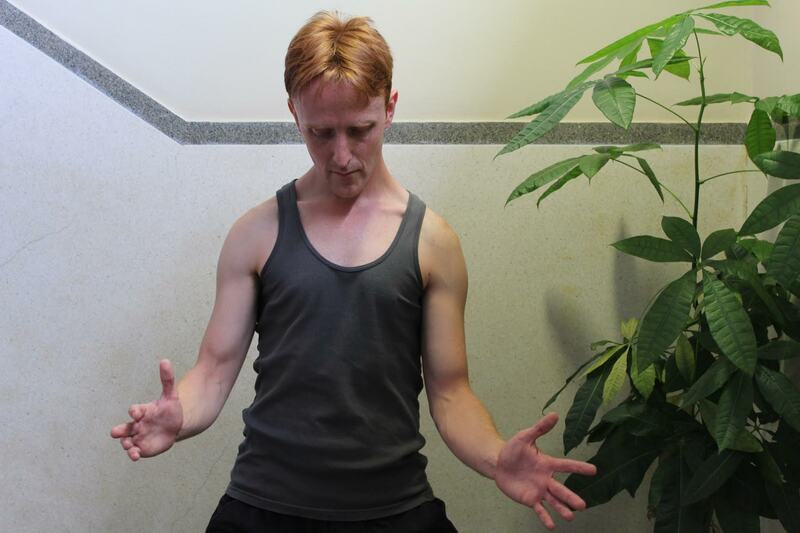 Since then James has trained with many wonderful teachers, who have all had a lasting effect on his approach and style, but it wasn’t until he discovered the work of Simon Borg Oliver and Bianca Machliss of ‘Yoga Synergy’ that he found the healing modality which really resonated for him. It is this sense of finding the inner energy without needing to force or overly dictate to the body that James wishes to share and explore. 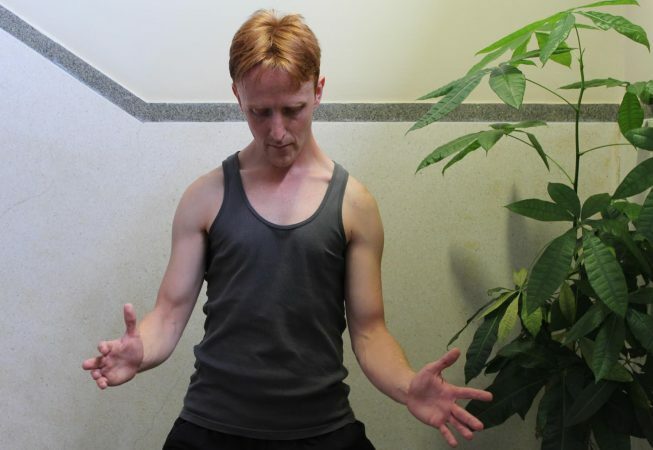 Through Synergy’s spinal movements sequence James will enable you to practice and move dynamically, yet with an overall sense of ease and balance. Suitable for all ages and levels, James has a huge heart and very gentle manner. A true practitioner of his discipline in daily life, each of James’s classes are taught with joy, care and compassion.